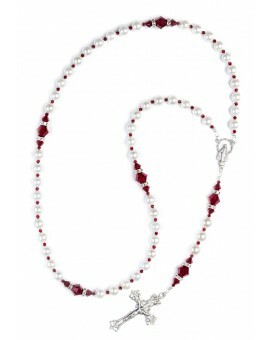 Precious Necklaces There are 77 products. 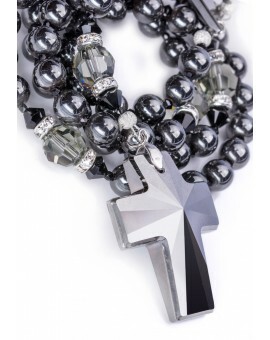 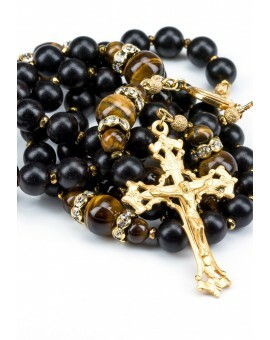 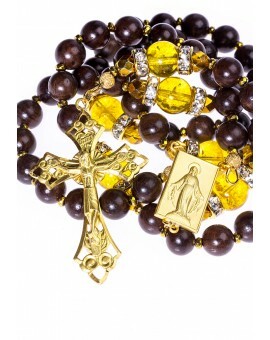 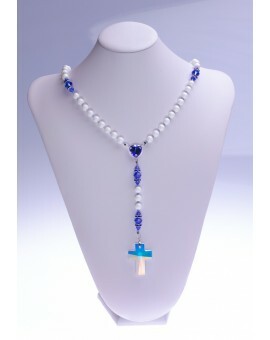 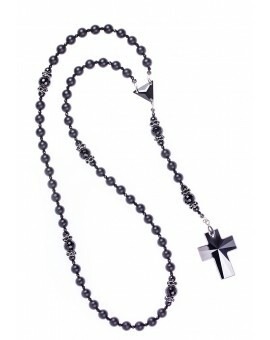 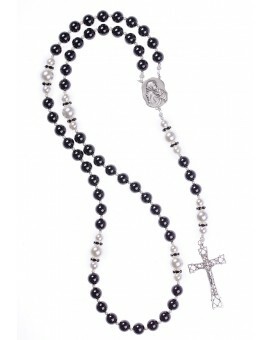 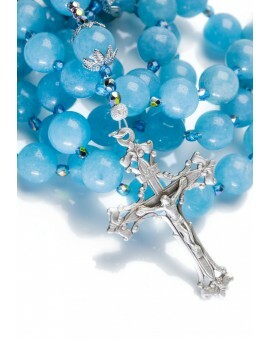 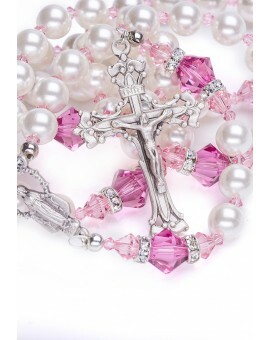 Designed by Italian stylists, handmade in Italy with the best raw materials, they are precious and elegant Rosaries. 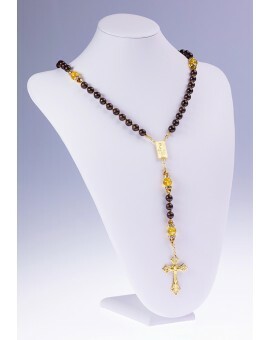 The unique Center, in solid Sterling SIlver 925, 24kt gold plated, represents the Miracolous Virgin Mary. 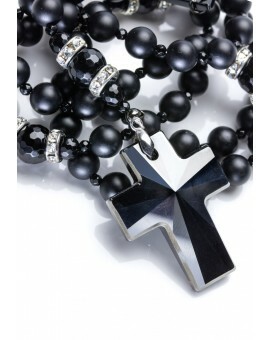 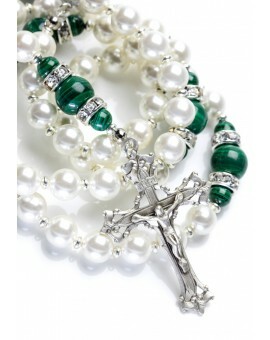 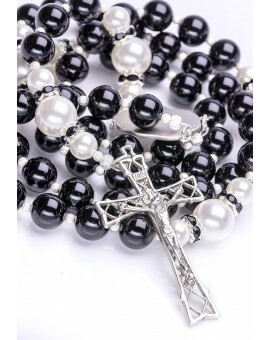 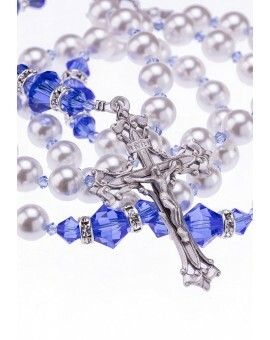 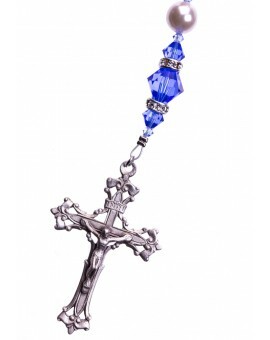 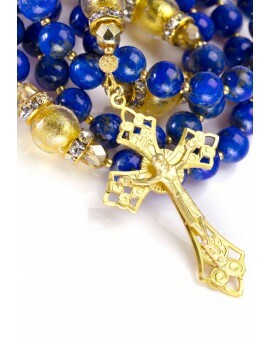 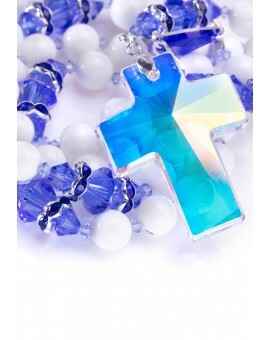 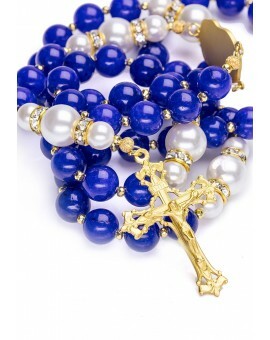 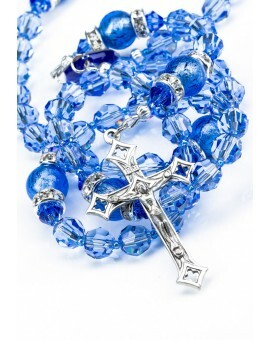 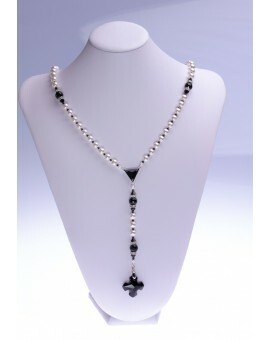 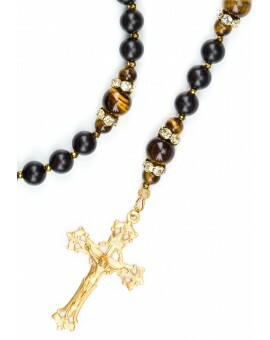 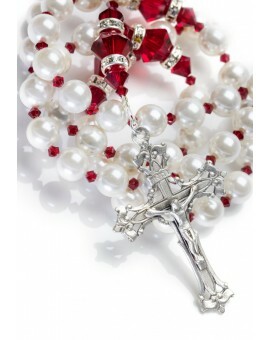 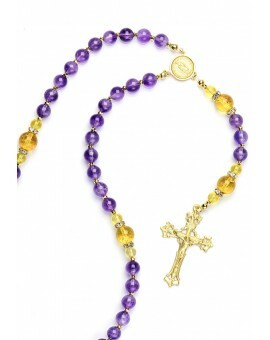 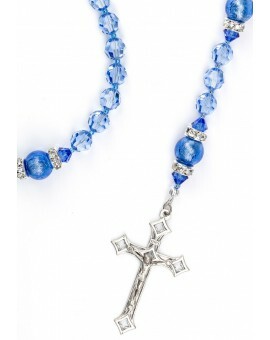 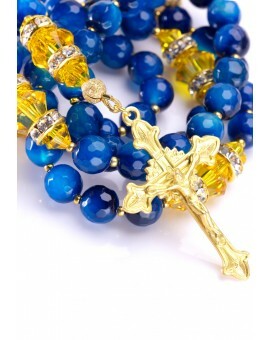 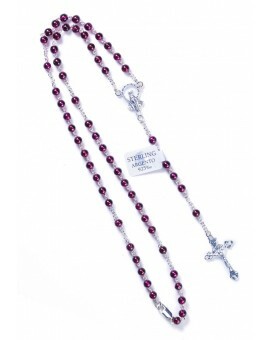 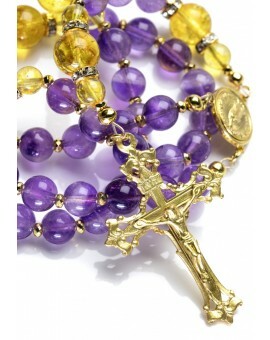 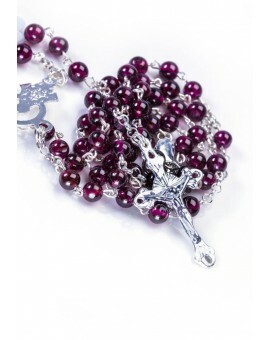 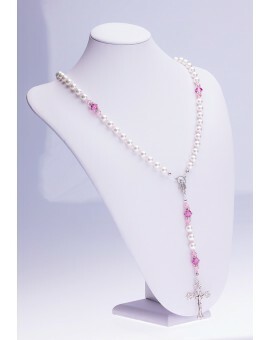 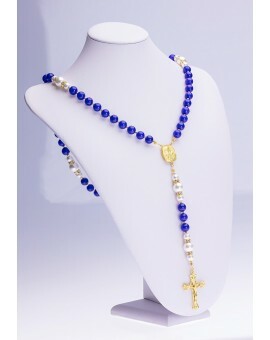 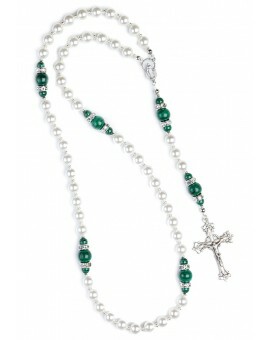 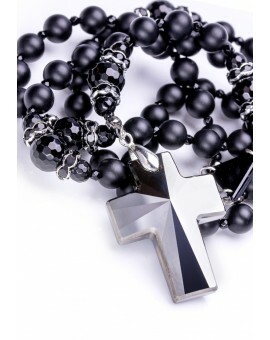 Designed by Italian stylists, they are precious and elegant Rosaries.